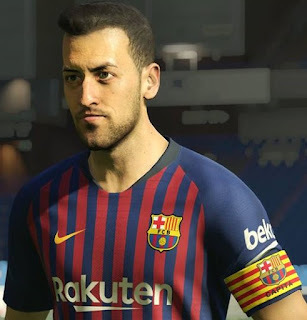 New gameplay mod for PES 2019 PC. You can feel the diffrence between this gameplay and vanilla version. You can also combine this gameplay mod with modified .exe gameplay by Incas36 or Hels. 3. Now replace / remove the old dt18_x64.cpk with the new dt18_x64.cpk.